The popular perception is of barren landscapes, withered communities limping along on hope and prayer. The image of a hard life, of privation and lack of attraction to the young, an acceptance that to live in the country is to be second-rate, a lifestyle choice! Lately my town has been doing it tough, drought, floods, unemployment and mine downturns. One would think there was no good news to be had in this place. 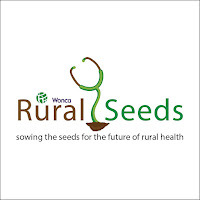 Yet I have been on a 4-year journey with some innovative, visionary people nurturing a new enthusiasm for one aspect of rural life, that of medicine and the delivery of healthcare that is equal too anywhere in this great land. Some amazing things have happened in those four years. Within 200 kilometres of my town, should you or your loved one suffer a stroke, a team of paramedics, doctors and nurses could provide you with clot busting drugs that could save your life and reverse severe disability that would have been your future. 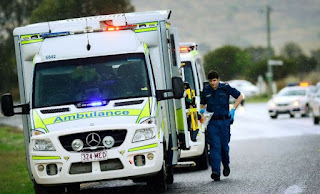 If your car rolled over or you were trapped in a ditch experienced doctors would be in that trench, or at the roadside to help keep you alive as “firies” and “ambos” rescued you from a horrible fate. For many with severe mental illness access to care in the Bush is fraught, the nearest psychiatrist hundreds of kilometres away, and urgent care often involving long trips. Those same doctors above and their colleagues now worked with Psychiatric Nurses, Psychologists and Social Workers to ensure that you could get the best care under the guidance of remote specialists through telemedicine. Four years ago midwives and birthing mothers couldn’t guarantee that they would know who would be there to support them. A fly in fly out workforce of itinerate doctors was the accepted standard. Now you could know your doctor, as you could your midwife, as three young female doctors joined the team to provide expert care for women. No longer was the prospect of giving birth to twins too early a cause for anxiety as these young doctors and their nursing colleagues provided expert care the equal of anywhere in the country. I have been on a journey with over thirteen doctors on creating a resilient, supportive learning community. A group where the care of our community, keeping people as close to home as possible during their recovery, is the main game. I have been humbled by their commitment. What bought about this change? The answer is simple, yet incredibly complex in its facilitation. Part of the solution involved many conversations, commitment by Government (Federal and State), Universities and Professional colleges to invest in a vision. The vision enabled and reinvigorated an enthusiasm for rural practice in young medical students, often those who had grown up in country towns. That vision saw those young students supported and mentored through specialist training in the skills needed to repopulate the Bush with highly trained professionals. 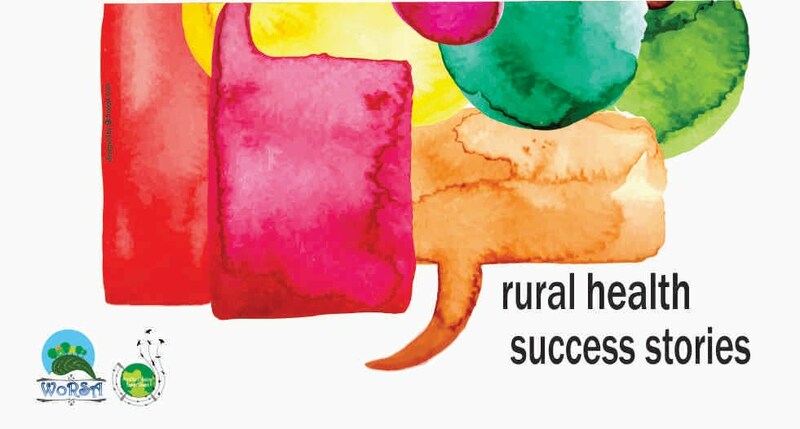 The Rural Generalist Program has been a success for its promise and commitment to rural communities and the passion of its leaders and educators. Yet few would know that the program exists, fewer still understand the importance that it has had in creating a new breed of primary care clinicians (General Practitioners) with the skills necessary to delivery quality, safe and sustainable care to the country. Another facet has been the relationship between general practice and the generalists, between the training organisations and GP educators. From this core has grown a connectedness with the wider health community in education, training for nurses, ambulance, and allied health. I have leant the value of a good administrator, and strong medial leaders, of respect for my nursing and allied clinicians knowledge and expertise. None of what has happened, occurred in isolation, rural teams thrive where everyone pulls together and at its centre has been a commitment to the care of my community. You don’t hear good stories often, yet I’ve been part of one, lets hope that it continues to grow, to be valued and respected. 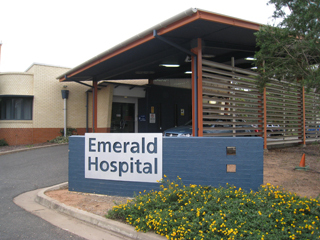 Dr Ewen McPhee- Rural General practitioner and GP Obstetrician. President Rural Doctors Association of Australia. Epidemiology of the area: Central Queensland 1000klms from the Capital Brisbane and 300klms from the Coastal city and Tertiary Hospital in Rockhampton. With a three pillar economy of Coal Mining, Agriculture and Cattle, Emerald has a population of 15,000 people serving a district of 50,000. The Hospital sees 350 confinements a year and is the centre for Accident, Emergency and Surgical care for the district. 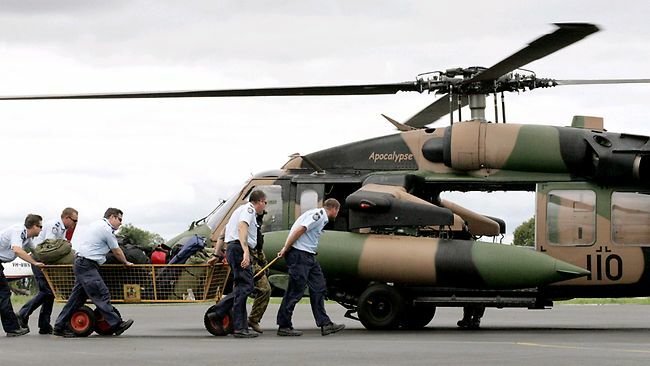 Emerald is served by the Royal Flying Doctor Retrieval Services.